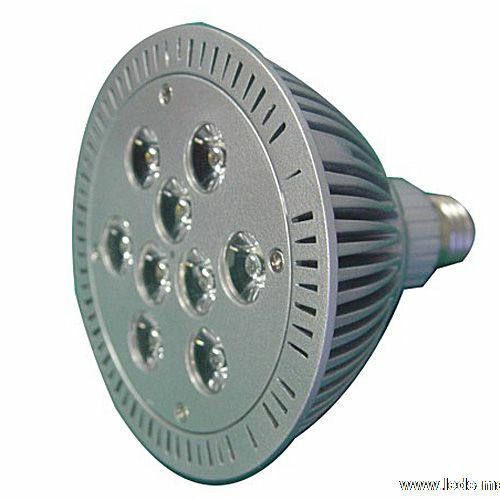 ﻿ Produce 120mm PAR38 High Power led lamp , Export 120mm PAR38 High Power led lamp,120mm PAR38 High Power led bulb, Supply 120mm PAR38 High Power led lamp suppliers, OEM 120mm PAR38 High Power led lamp,120mm PAR38 High Power led bulb. ◇ Operation voltage ：100-240 V AC. colors can be white, warm white, red, yellow, blue, green and other colors.